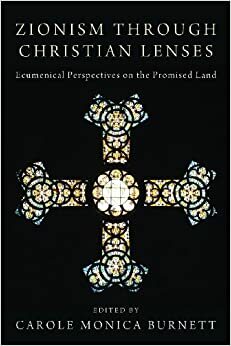 Zionism through Christian Lenses: Ecumenical Perspectives on the Promised Land, edited by Carole Monica Burnett. Foreword by Naim S. Ateek. Eugene, OR: Wipf and Stock Publishers, 2013. xxvi + 201 pages. $25.00 paper, $25.00 e-book. 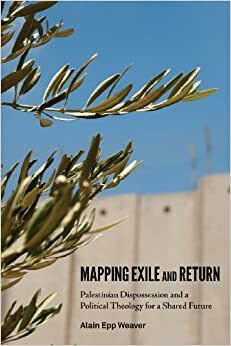 Mapping Exile and Return: Palestinian Dispossession and a Political Theology for a Shared Future, by Alain Epp Weaver. Minneapolis, MN: Fortress Press, 2014. xv + 165 pages. Index to p. 174. $39.00 paper.